Okay, I have a super short and thin eyelashes. You have to believe me, hahhahaha. That's why I wear false lashes a lot XD. I use mascara A LOT too, lol Can't live without mascara really!! Mascara can help lift my eye so my eyelid is look more obvious, my eyes look bigger. An Instruction about how to use this long mascara. First, apply the mascara with the brush in up position. Second, put the mascara with the brush horizontal and extend your eyelashes. Third apply the mascara to your lower lashes with the tip. The brush wand is suppose to make your eyelashes look longer but still look natural. The head is pretty big for my short eyelashes, ≧△≦. 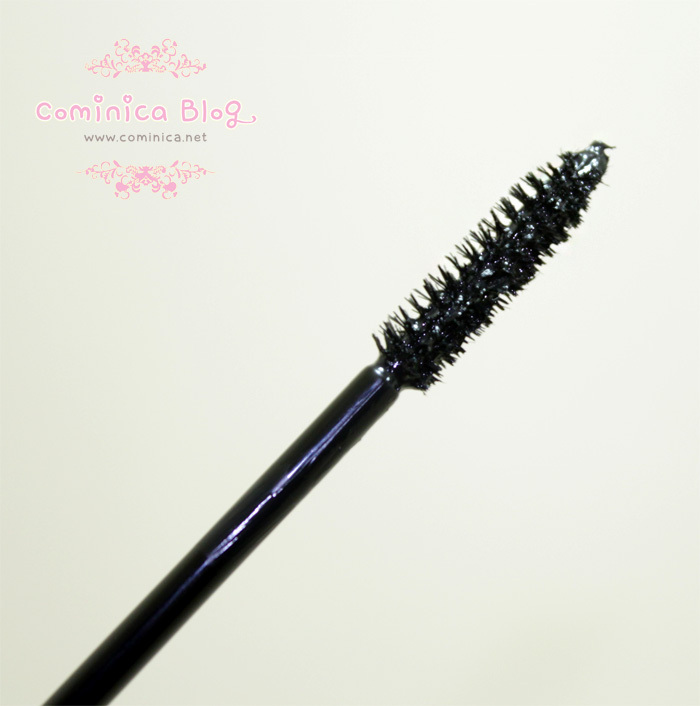 This mascara has a waterproof formula, against sweat and oil and long lasting! But came off easily with warm water. You can see my video here about how I apply it to my short lashes, asian usually has short and thin eyelashes ╥﹏╥. Especially if you have a small eyes, you can watch how I make it curl with Dolly Wink mascara. I use heated eyelash curler too here to help lift my eyelashes. ✩ Make my short eyelashes longer, thicker and a little bit curled! 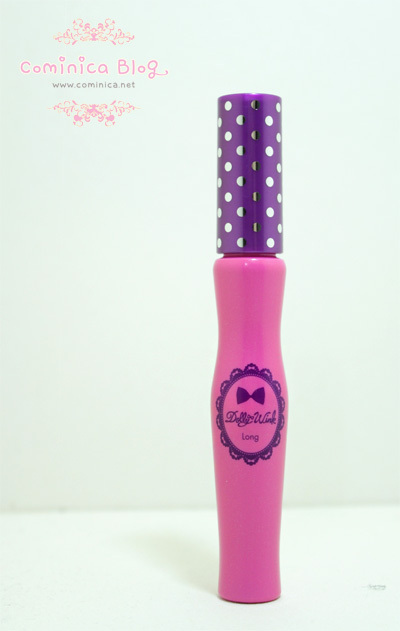 You can get this mascara at Kay Collection Indonesia. They sells authentic Dolly Wink products and they're official too! You can find their store at Pacific Place B1 #10A, Gandaria City LG #15, Kuningan City Lt.3 #45. Department Store like, Sogo, Debenhams, Seibu, Metro, Matahari, Keris Galery and some Guardian drug stores. This mascara seems pretty good! I haven't tried any Dolly Wink products yet. >_< I really should. This is my HG mascara! (I also use a heated eyelash curler), but it seems like it works better on my lashes than in your video! Sad! I'd wanted dollywink mascara for so long and the i bought it - it was old :/ so im kind of turned off to the mascara but this looks promising. good to know about heroine make! this dolly wink mascara is easy - just use warm water to soak it off (you will be able to 'pull' the fibers off), I just remove it when I'm in the shower. I've heard that the dolly wink volume mascara is hard to take off though. that price.. looks like it cost a million dollars hahaha! but, it still looks pretty good tho! my eyelashes are not that short, so it hopefully gives off bigger eyelashes for me > . <" ? ohwell.. good review hun! lashes everyday and after week you can see result! everyday and after a week you'll see result ^^! how cute! your lashes look great girl! dolly wink is a brand of very good quality, i like so much this review. you tell me what program you use in your video editing?